The Racine family, Don, Dennis, and Julie, entered three Minis in the "Can-Am Mini Challenge". 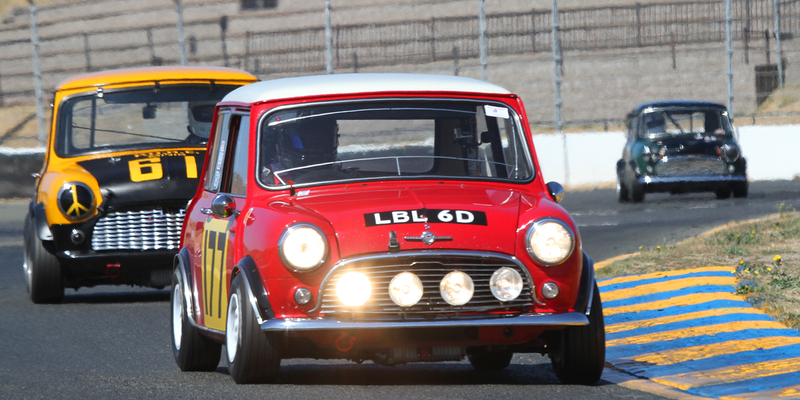 Next: Trevor Bond -- 1965 Austin Mini Cooper S / ?????? ?